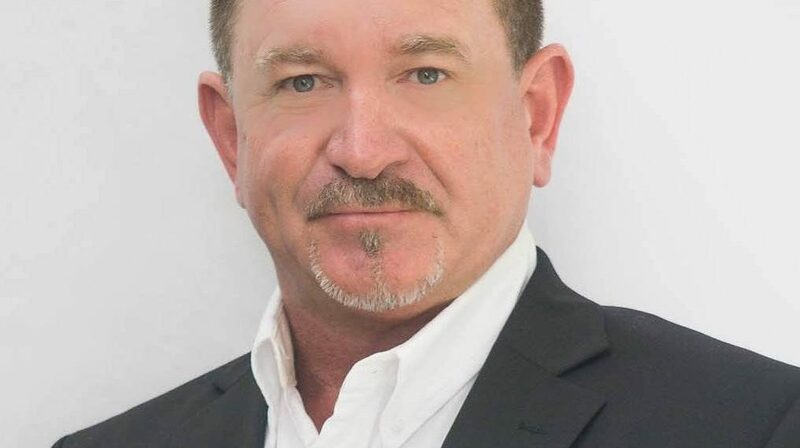 Originally licensed in 1989, Dean is a graduate of Boca Ciega High School and started his Real Estate career in the Tampa Bay market as the lead on a high-producing foreclosure resale team. Selling on average 65 homes per year, the team closed over $14 million in sales annually. Dean is a high-performing Realtor with over 27 years of history in Tampa Bay real estate. His team is comprised of Floridians born, bred, and raised. Dean knows that when it comes time to make one of life's most exciting decisions, experience matters. And Dean Shafer has experience. Dean's strategic approach in aggressively marketing properties coupled with his established network of fellow Realtors has been a proven system of success in obtaining for clients their new dream homes while staying protected in the sales of their current homes. Dean also implements a system for home buyers that enables his clients to view properties in "real time" as they enter the market. Dean's ultimate vision is to allow clients to experience properties at their own convenience just as a Realtor would, but with up-to-the-minute accuracy. Uniquely able to understand and appreciate his clients' real estate needs, Dean is respected by clients and colleagues for his honesty, fairness, and ability to follow through. Given the innumerable moving parts in a real estate transaction, clients can depend on Dean and his team to do all of the legwork. Their vetted service partners will ensure that clients' listings shine, inspections are honest, and settlements are smooth.